You can contact us by completing this form. If you would prefer to write to us, send us a fax or telephone us, please see our contact details at the bottom of this page. 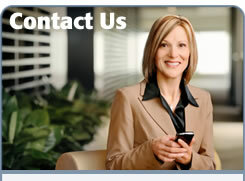 Our friendly and efficient team will do everything they can to help you. The service I have received has been friendly, prompt and helpful. So far it has been a pleasure to deal with you. Information has been prompt and questions answered without recourse to jargon. This is in direct contrast to other companies.